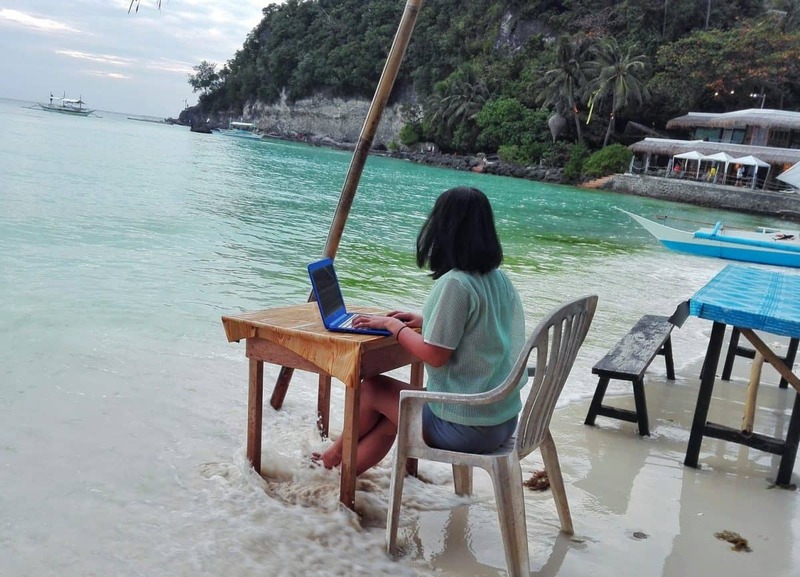 This generation has really turned travelling to the next level, it’s not only a hobby or a break from the usual 9-5 day job. Travelling is now, a lifestyle. More and more people from the different cultural background and parts of the world have jumped on the bandwagon to see the world and explore its diverse culture. Personally, I am one of these travellers who found a safe haven for teaching to fund my interest in travelling. 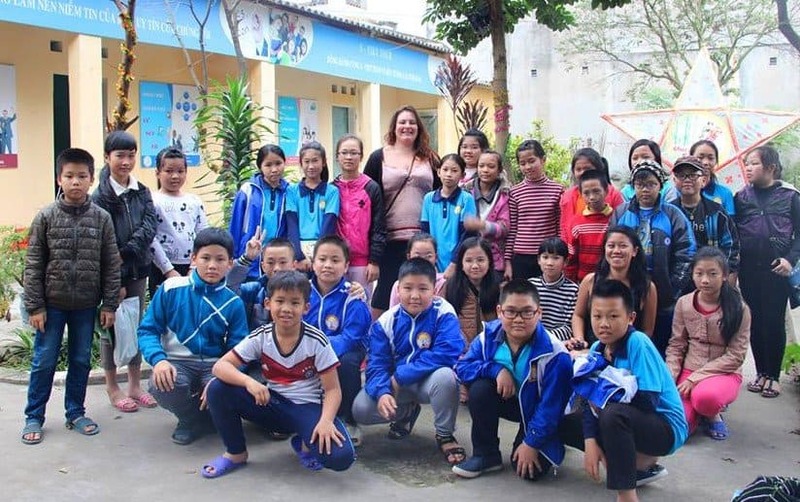 I managed to travel in Vietnam and learn Vietnamese culture through teaching young kids and living with a local host family. 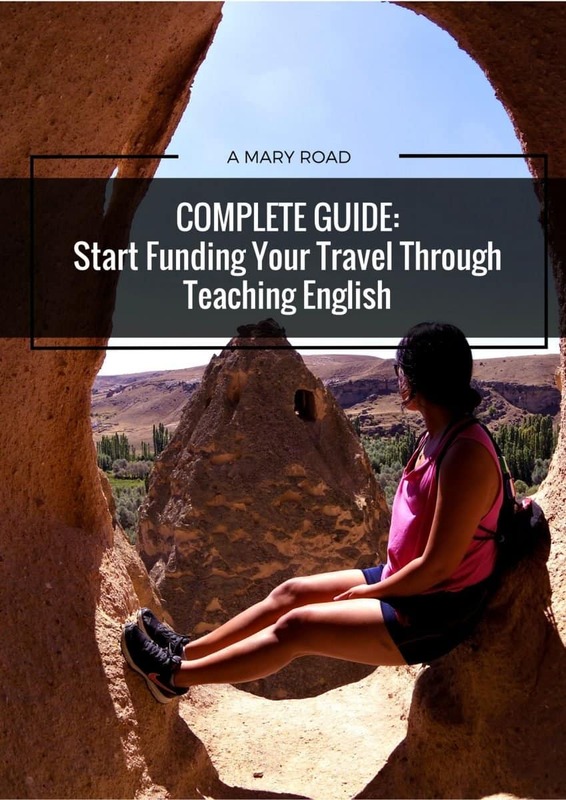 If you are wondering if you could actually start funding your travel through teaching English, it is definitely possible. In this article, you will find how you can work as a teacher in a foreign country and save up money to fund your travel. You can also find the list of countries in high demand of English teachers or how to teach English abroad. TEFL or Teach English as a Foreign Language Certificate is what you need to be able to be an English teacher abroad. Each country and English schools or centres have a different set of requirements when hiring an English Teacher, however, what’s common is having a Bachelor’s degree and hold either TEFL or TOFEL certificate. I hold a TEFL certificate, I enrolled in a course online with MyTEFL and passed an exam before I managed to get my certificate. I enjoyed doing the course with them, they let me study and go through exams only on my free time, thus, it’s not an issue if I study only a few hours a day or week. As long as I manage to finish the whole course in the span of three months. MyTEFL will also help you find an internship and ESL job when you finish your course. As I mentioned above, some schools or centres will require you to have a Bachelor’s degree or years of experience, but this is not always the case. In Vietnam, as long as you are keen to commit on at least six months, they will likely to offer you a job. Being a native English speaker is massive plus points, they tend to be hired easier and faster. There are countries that are desperate to have foreign English teachers to the fact that being a native English speaker is not very important. The salary varies from country to countries, so are the benefits. For example, English teachers in South Korea are getting paid up to US$50 per hour plus free accommodation, whilst in Saudia Arabia, teachers are getting paid up to US$3,000-4,000 monthly which is tax-free plus housing and flight compensation. Asia is one of the hottest destinations for English teachers, countries like China, Japan, South Korea, Thailand, and Vietnam are all desperate to hire foreign English teachers. Some countries in Europe have also high demand for this job, like in Czech Republic, Spain, France, and Italy. South America would love to have English teachers, although the pay is not as high in Asia, the cost of living is also affordable. The best way to land the dream teaching job for you is first, to narrow down which country/countries do you want to teach. Countries such as Vietnam and Thailand lets you find a teaching job when you land in the country, whilst countries such as South Korea and Japan is best if you are able to secure a job before you arrive. If you prefer to do the job remotely bases, check out this teach English online for more detailed information. TEFLT.net displays the ESL jobs looking for both experienced and non-experienced English teachers. ESL Job Feed provides the most updated job opening for an English teacher covering different regions and countries worldwide. ESL Cafe has a great listing for the large international teaching job abroad. TEFL.com is definitely one of the biggest job search engines for English teachers. Looking for the best cabin-sized backpack? Get it from Cabin Zero! If you are still in doubt if you should teach English, these forums will answer your questions regarding countries to teach, recruiting agencies, job, and even living conditions in different places. ESL Cafe Job Discussion Forum is filled with many experts and experienced members, they share valuable advice and give out amazing tips. TEFL.net is a very busy forum to seek advice from people who have been teaching for a while now. This is also a good place to expand your network. As a new English teacher, you get to ask yourself how to start, how to make a useful lesson plan, where to resource classroom activities. These websites will help you in this situation, most of them are for free for you to use. Teaching English is not an easy job, I personally don’t recommend you this job if you only want to do it for a few months. In my opinion, you should stay for at least a year, or else you are the only one benefiting from it and not the students. It will be too confusing for the learners to have new teachers every three months if you know what I mean. The wonderful thing about teaching English abroad is you get to meet the locals, you will get to understand the culture better. 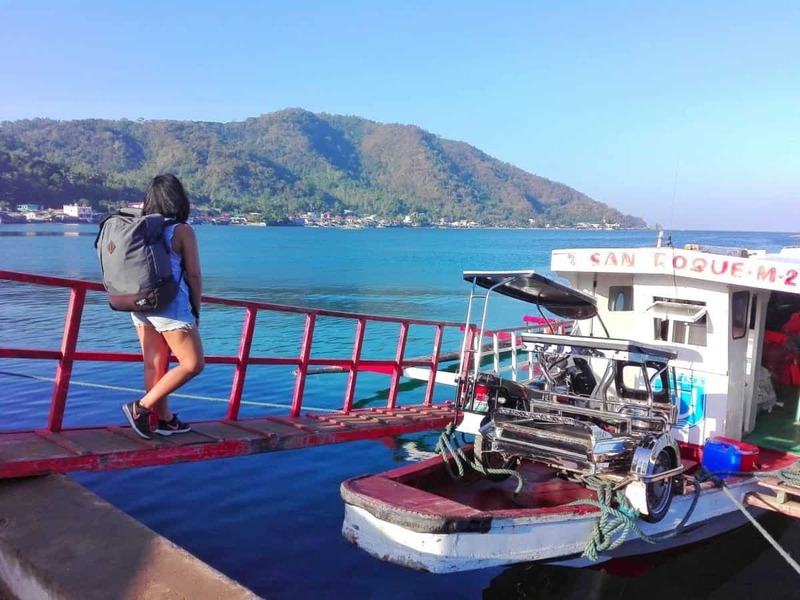 It’s a great way to not only earn money to fund your travels but also to have a new experience that will give you a different perspective about travelling.